What sprouted from an idea seven years has finally came into fruition for a group of Peruvians. 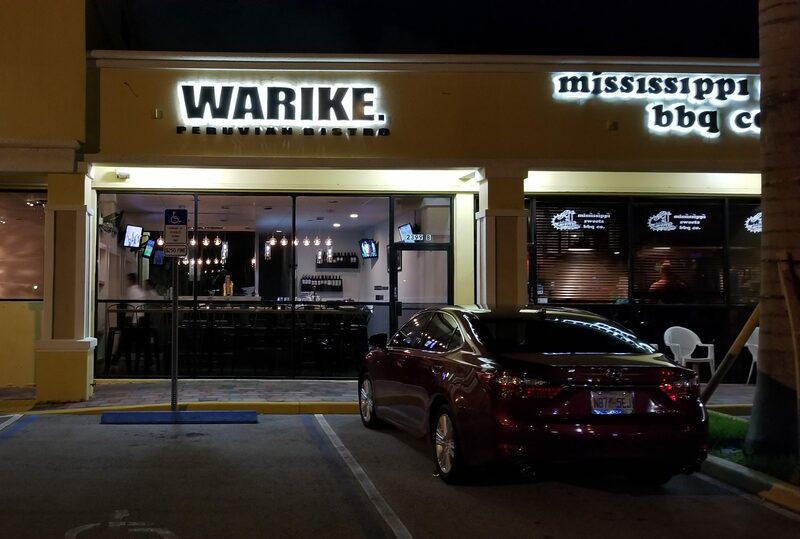 Not be confused with another peruvian restaurant, “El Warike Peruvian Cuisine” in Bradenton, ‘Warike Peruvian Bistro’ has called Boca Raton home for nearly three months, when it was established in early July. Warike has already received good reception among customers. “So far it has exceeded our expectations considering the type of cuisine and that we are in the middle of the slow season,” said Chiarella. “The reviews keep coming every day, we almost have 50 amazing reviews on different sites such as Yelp, Google, Trip Advisor, Facebook and Instagram and we’ve been opened for a little over a month. 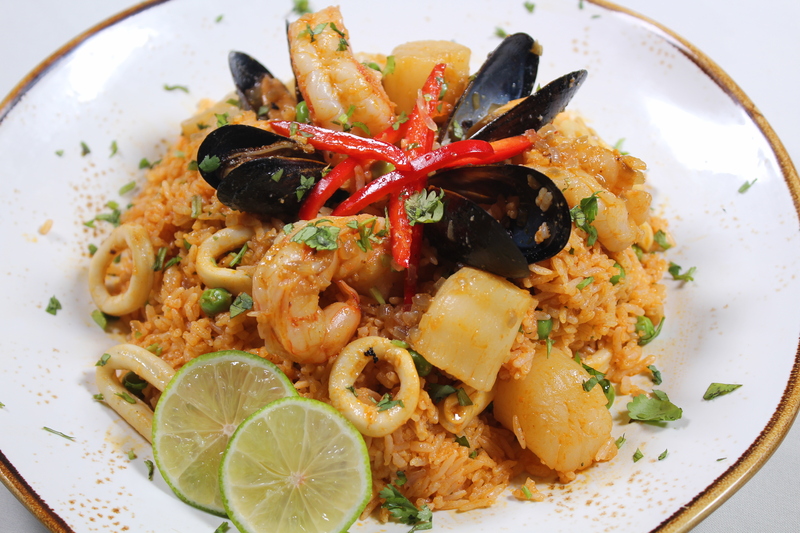 Bringing a different ambiance and approach, Warike Peruvian Bistro brings a different ambiance and approach. The bistro strives for patrons to experience culture through food. Peru’s cuisine is on it’s way to become one of the big ethnic food groups along with Italian, Chinese, Mexican, French, etc. What is interesting about Warike is their “traditional but with a twist” approach for food. Price is also very important to Warike Peruvian Bistro said the part-owner. Comfort food is described differently by whoever you ask but Warike has one main goal for how they want to be comfort food. “With every bite you’re transported to an special place,” said Chiarella. 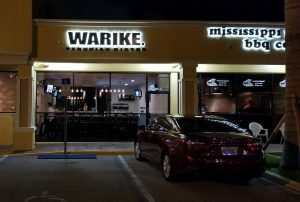 Warike is a casual bistro and accepts walk-ins as well as reservations. Weekend reservations are suggested as it is small restaurant. If there happens to be a wait, the restaurant boasts a wine and beer bar where patrons can eat and drink or wait to be seated. As for the common questions of what “Warike” means, there is a historical significance. Interestingly enough, Warike is not a Spanish word, but originates from Quechua; an ancient language spoken in Peru, created by the great Inca empire who built Machu Picchu. In Peru, locals use this term to describe a hole in the wall with amazing food.